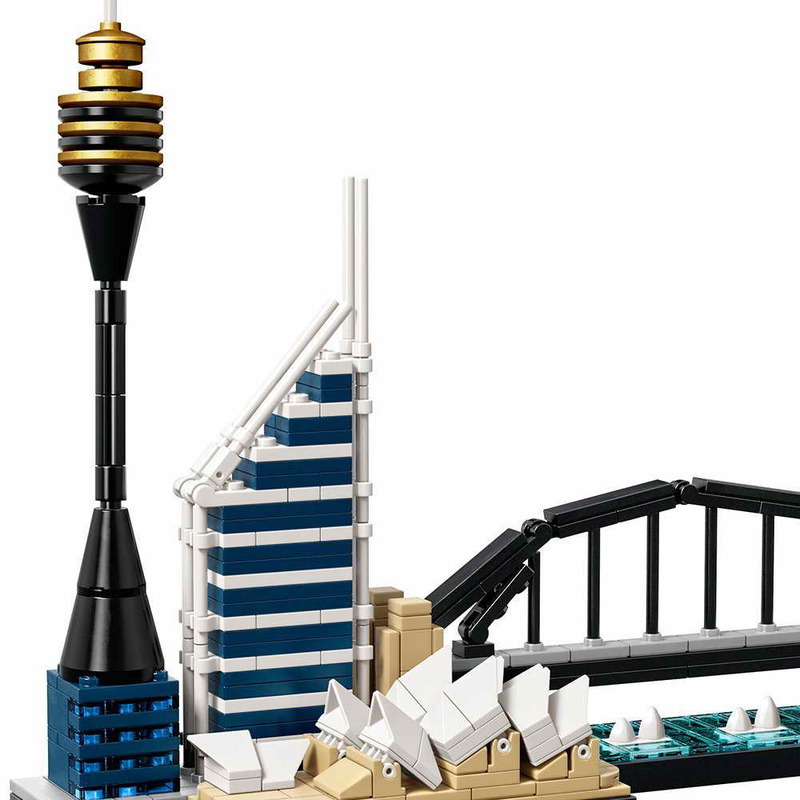 the famous buildings is the sydney city skyline in sydney, australia. 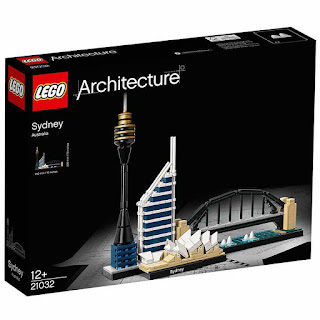 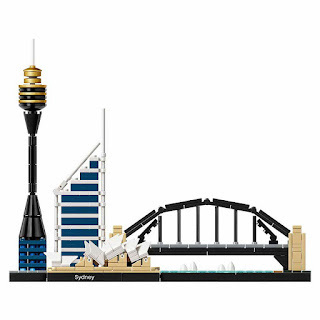 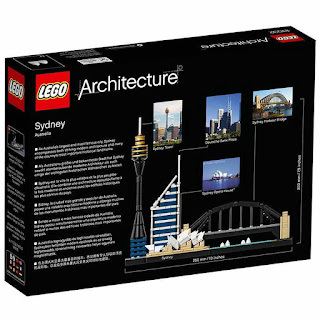 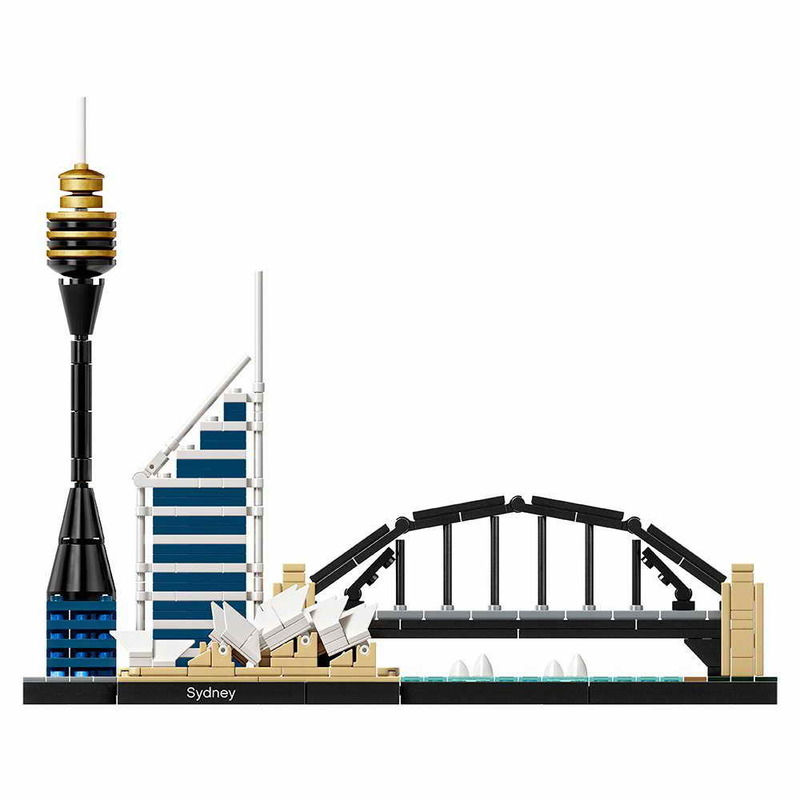 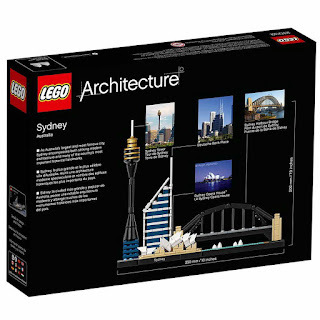 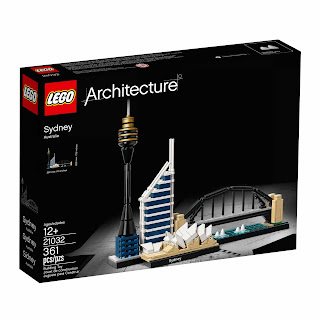 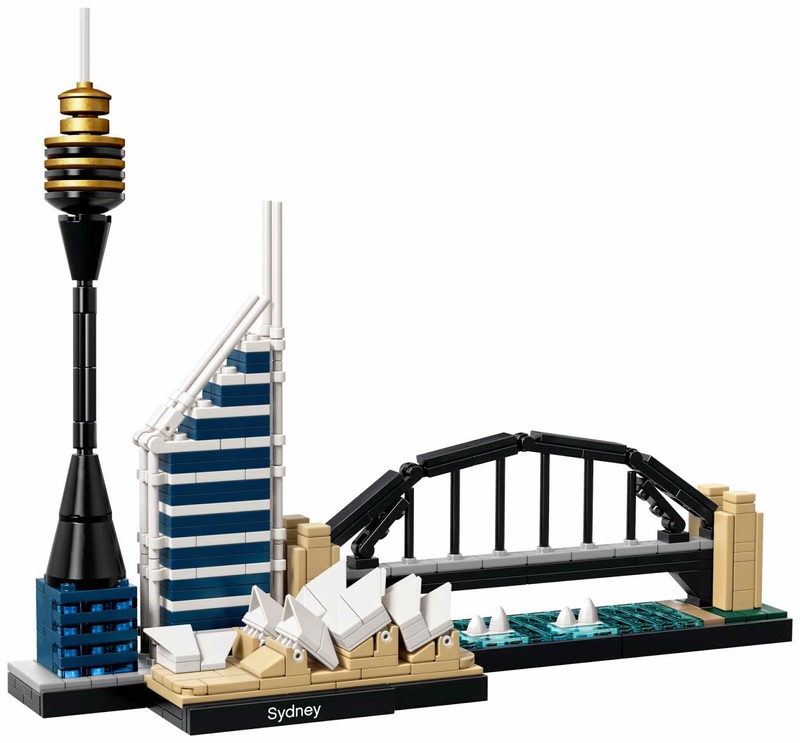 this buildings come with the sydney opera house, the sydney harbour bridge, the sydney tower and the deutsche bank place. 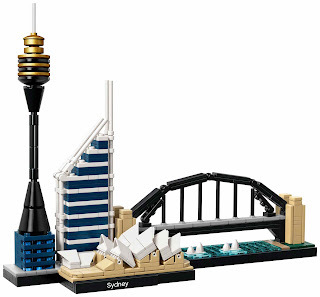 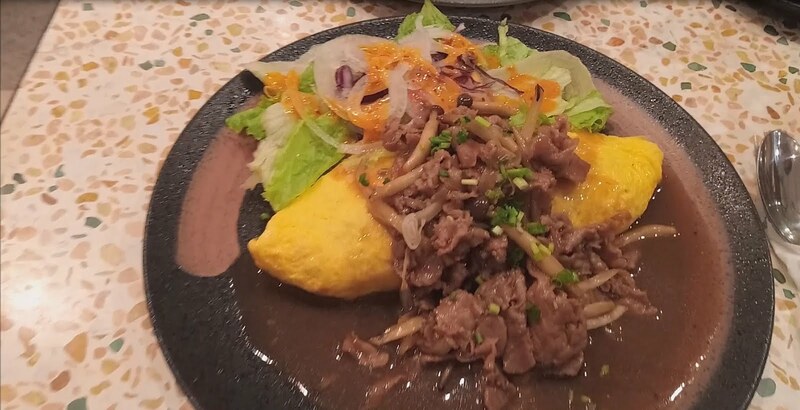 measures 8 inches (210 mm) tall, 9 inches (250 mm) wide and 2 inches (60 mm) deep.